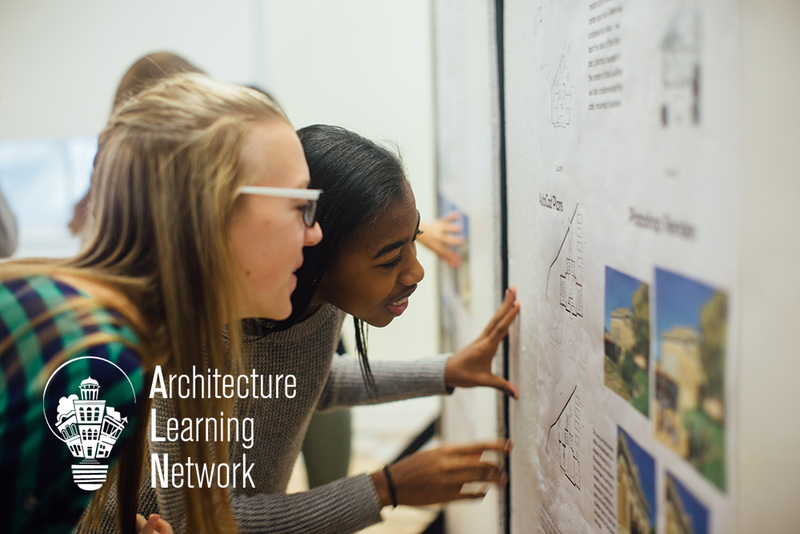 The next AAO Webinar: Leveraging Local Networks will be on May 4 at 11am CDT with AAO member Samantha Weaver, Coordinator of the Architecture Learning Network (ALN) and Director of Outreach at Carnegie Mellon University’s School of Architecture. Six nonprofits in Pittsburgh offer K-12 architecture education programs of one stripe or another, so they joined together to form the ALN to help high school students navigate their options. What began with a shared calendar listing grew into a system of learning pathways and digital badges thanks to a grant from the Spout Fund. Join us to discuss how sharing resources, talent and spaces with other local organizations can maximize the impact of your programming. RSVP now. In case you missed the March AAO Webinar on The Value of Docent-Led Architecture Tours, a recording of the presentation is available to AAO members in the resources section of aaonetwork.org. Our fall Design Matters Conference (Sept. 13-16 in Chicago) will coincide with the opening of the Chicago Architecture Biennial. CAB 2017 artistic directors Johnston Marklee (pictured above) recently announced the 100 participants for the "Make New History" exhibition. AIA San Francisco presents the Harvey Milk Plaza Competition to design a tribute to the LGBT civil rights movement. Los Angeles Conservancy unveils three short films on LGBTQ Historic Places in L.A.
"Architecture of Independence - African Modernism" organized by the Vitra Design Museum is on display at the NY Center for Architecture and reviewed in the New York Times. Het Nieuwe Instituut (Rotterdam) and the Storefront for Art and Architecture (New York) present a year-long program partnership. Chicago Architecture Foundation announces a Kickstarter campaign to fund No Small Plans, a graphic novel for teens about urban planning (pictured above). ASLA offers free copies of Your Land, a magazine supplement to introduce young readers to landscape architecture. RIBA Late: Less is More. Less is a Bore is a free evening full of talks, events, performance, film and music aimed at the millennial audience. Nashville Civic Design Center hosts The Amazing Transit Race. Participants pick whether to walk, drive, bike, or take the bus and then race to the finish line for the Spring Transit Mixer. New London Architecture had record turnout for Don't Move, Improve! event of home renovation consultations, talks, tours and workshops. The Trump Administration's budget plan proposes eliminating the NEA and NEH. While it remains to be seen whether Congress will enact these changes, we are watching this closely as many AAO organizations rely on funding from the endowments. The Architect's Newspaper is collecting stories about the impact that the NEA and NEH have had on architectural discourse. We encourage you to share your stories here. 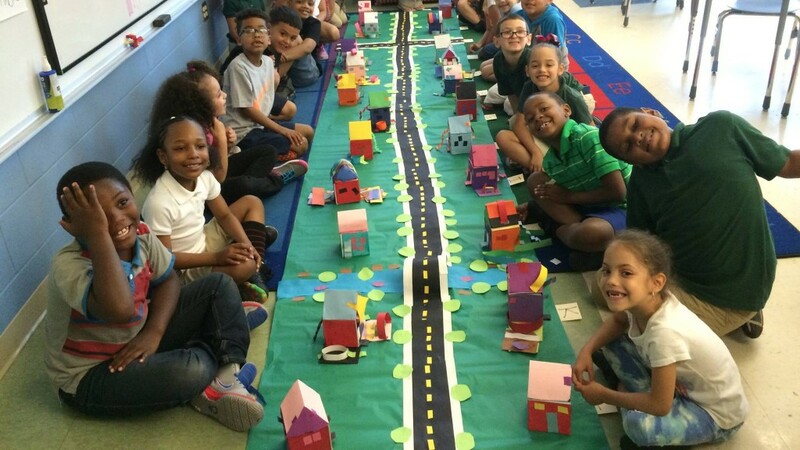 Congratulations to AAO member Anna Sanko, director of the Architecture Resource Center, for being invited by NEA Chair Jane Chu to present to the National Council on the Arts about ARC's design education work (pictured above). 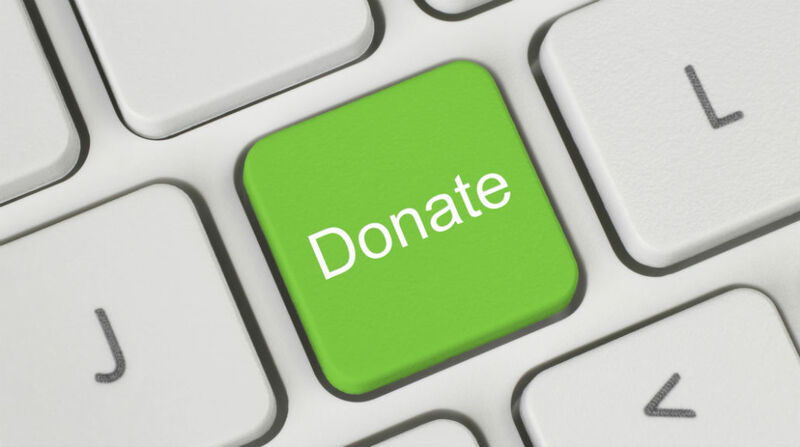 Does your organization use marketing automation, community influencers for donor acquisition, integrated social media campaigns, or targeted giving for millennial donors? These are just a few of the latest trends in nonprofit marketing, fundraising, leadership and technology. Browse more in 40 Nonprofit Trends for 2017 compiled by NonProfit PRO. 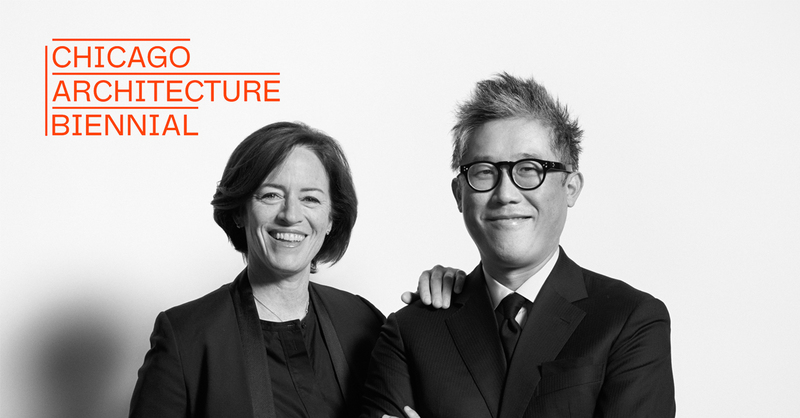 The Architecture Foundation (London) appointed Eleanor Howard to the newly created post of Projects Leader, as part of the reorganization under director Ellis Woodman. Design in Public has hired Debra Webb as its new Public Programs Manager. View more opportunities at aaonetwork.org/opportunities.